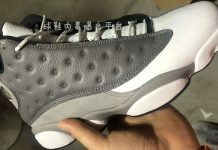 The Air Jordan 13 “CP3” will be releasing in the Home colorway come November 11th in China. 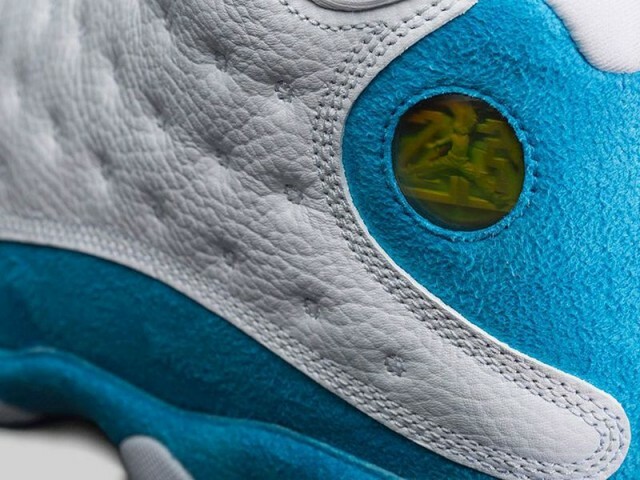 For about two weeks, we’ve been given you constant updates on the Air Jordan Retro 13 “CP3” that will be releasing in an “Away” version on November 7th. Well, it turns out you can never have enough of a good thing. 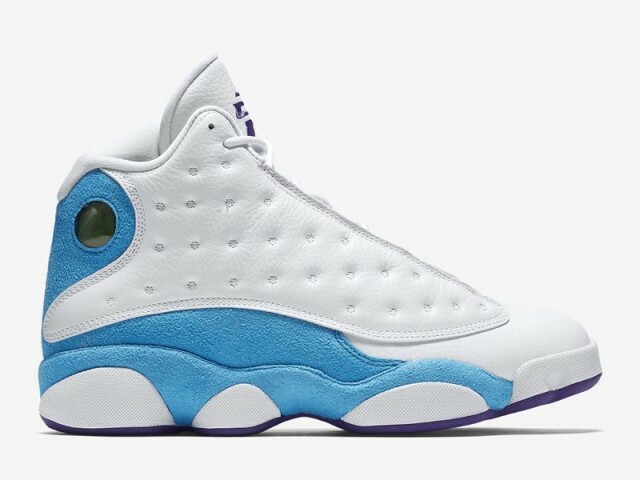 Jordan Brand is gearing up for a release of the “CP3” Retro 13 in the “Home” colorway as well. 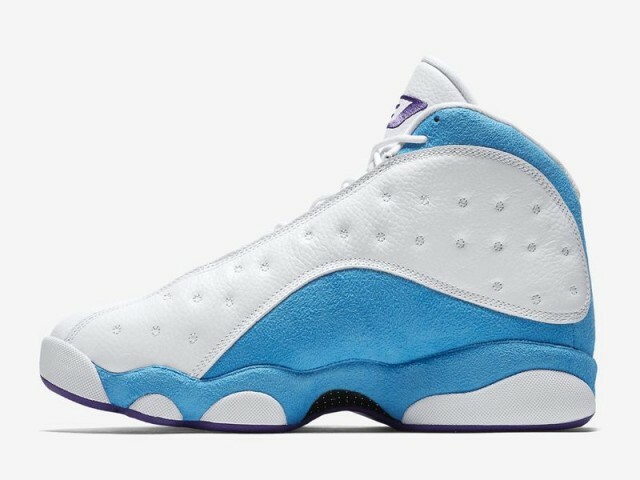 Like the aforementioned away version, the shoe was a PE for NBA star, Chris Paul, back when he was putting in work for the New Orleans Hornets. This latest shoe commemorates Paul’s old stomping grounds by bringing the highly sought out sneaker from the court to the shelves. The upper portion of the shoe is wrapped in white leather, while Orion Blue covers the mid sole and runs towards the back. Purple accents also finds its way from the “CP3” logo on the tongue to the bottom of the shoe. There is one more important fact about this shoe and sorry to break it to you, but these will only be releasing in China on November 11th. As for the U.S, there hasn’t been a solid date just yet but stay tuned with Modern Notoriety for more news on the Home colorway. 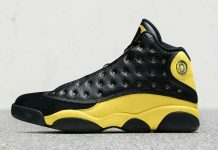 Let us know if you’ll be copping the “Home” if it releases stateside.